The five-star Baros Maldives Hideaway in the North Male Atoll is a member of the exclusive hotel association, Small Luxury Hotels. 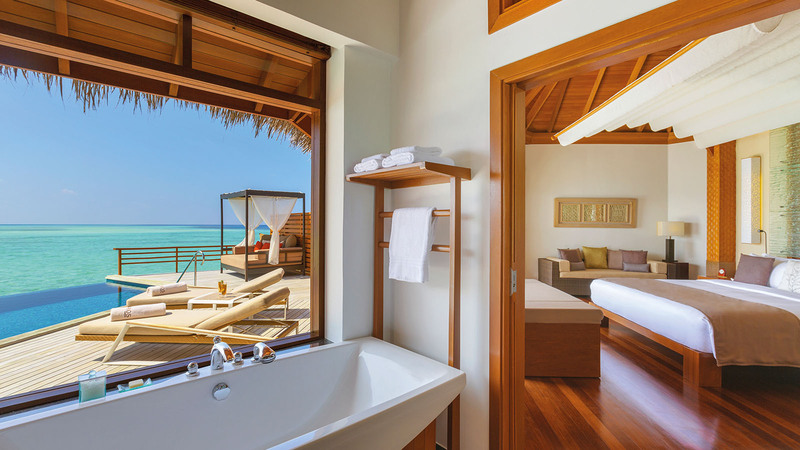 It combines authentic Maldivian flair with simple elegance and luxurious comforts. 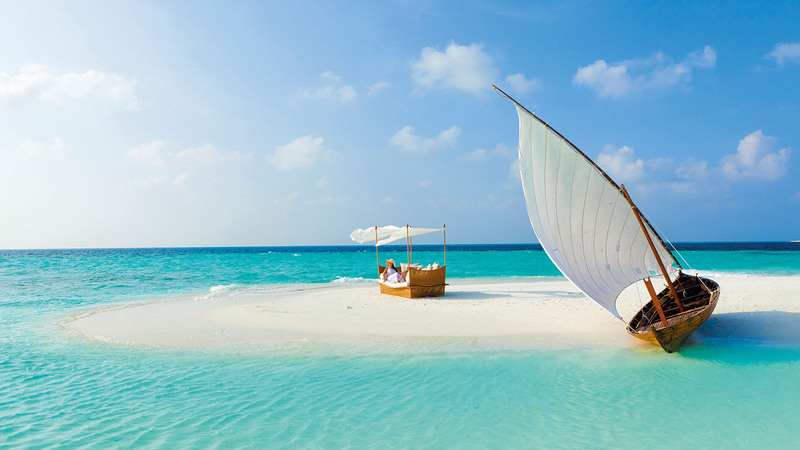 Dreams really do come true at BAROS Maldives. For instance, BAROS delights its guests with even more flexibility and privacy – whilst offering spectacular dining experiences at high sea. BAROS Maldives seek, above all, to inspire its guests with new highlights. The water excursion programme has received several awards. Upon request, guests are served breakfast, lunch or a sunset cocktail set-Cocktail at sea. “Lunch for Conoisseurs“ or “Champagne and Canapés“ entice true gourmands out on to the open water. In addition to the so-called “Dhoni“ – a traditional wooden sailing boat – the resort’s own luxury yacht is available for guest use. 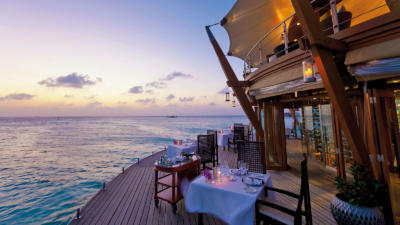 When it comes to gourmets and connoisseurs, this island has long been “the place to be“ in the Maldives. A fact to which the “International Culinary Competition“ award bears testament. This coveted prize was won during the Culinary Challenge at the Hotel Asia Exhibition in Malé, capital of the Maldives. 450 top chefs from 14 countries were evaluated by a panel of judges from the “World Association of Chefs“ for their culinary originality and flexibility, in 18 different categories. 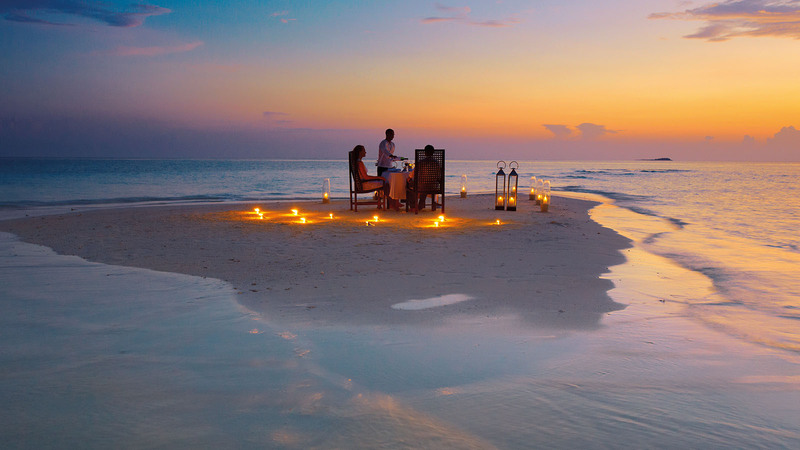 The five star Baros Maldives Hideaway is a former palm plantation with lush, tropical vegetation. BAROS Maldives PADI diving station offers underwater explorers everything they could possibly need for a successful dive and tailors its underwater safaris to individual requirements. Together with marine biologists from the Marine Center, guests learn more about the sensitive ecosystem and its numerous inhabitants while snorkelling around the house reef. The resort is easily accessed by speedboat in just 25 minutes from Malé Airport. So near, yet so far – it feels like somewhere between paradise and heaven.